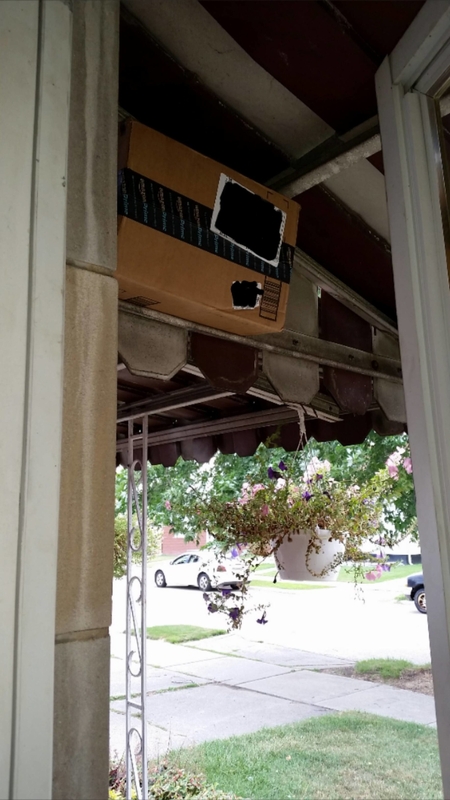 Some heroes fight crime, others deliver packages. 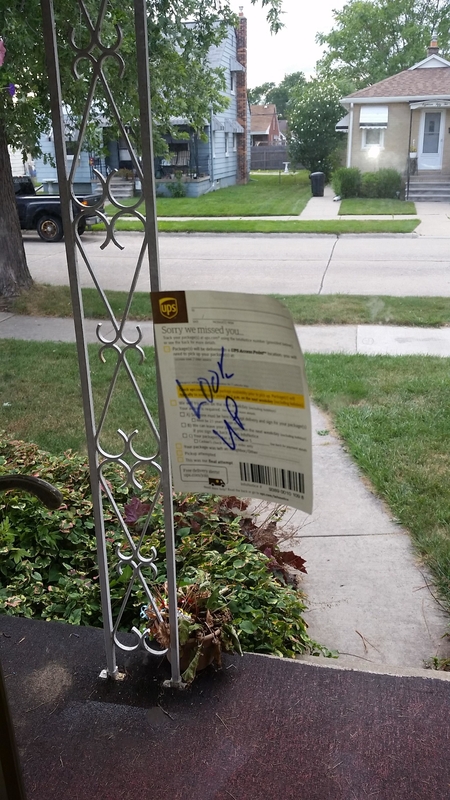 While we've been delivering your post, we became aware of some concerns. So I wanted to take this opportunity to contact you about how we succeeded in the delivery of your letter to your dad in heaven. This was a difficult challenge avoiding stars and other galactic objects en route to heaven..."